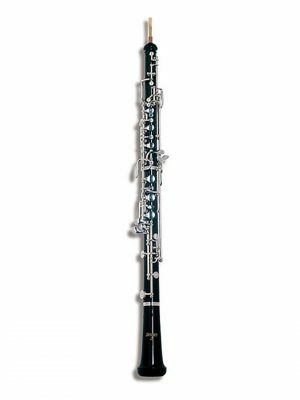 Looking to give the Selmer oboe a try without buying it? We offer everything from beginner Selmer oboe rentals to intermediate Selmer oboe rentals, so you can find an instrument that fits you and your skill level. Browse our selection today!